Sign up to our newsletter and get access to our up to 35% OFF sales. Mix-and-match your duvet cover, pillowcases and a sheet – all for special price! 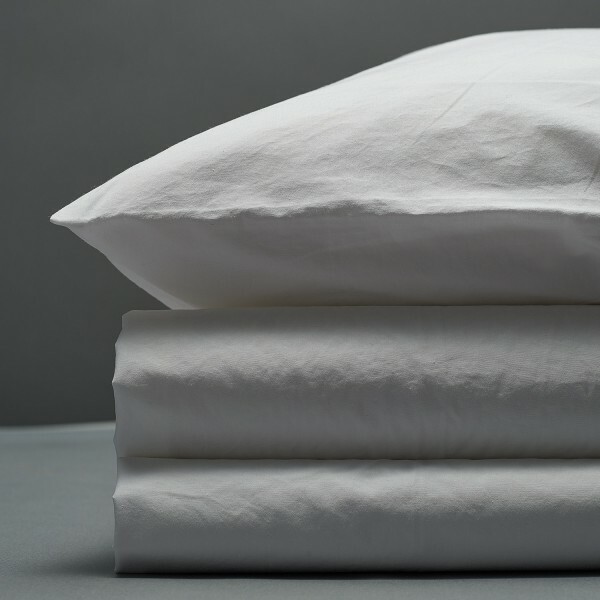 Choosing between Percale and Sateen? 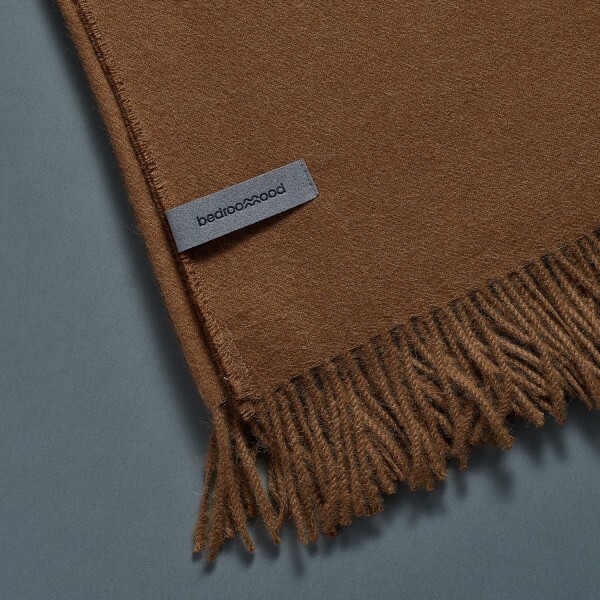 Both are made of 100% Egyptian cotton, the difference lies in how it’s woven, looks & feels. Test us out. We are good in bed. We can bet you will love our sheets, so we are confident to give you 30 day risk-free trial. Don’t like us in bed. Return. No questions asked. Luxury bedding at the fraction of the price. We deliver the lowest price because we manufacture it ourselves & don't own expensive retail shops. Like it different in bed? Can't find what you need? 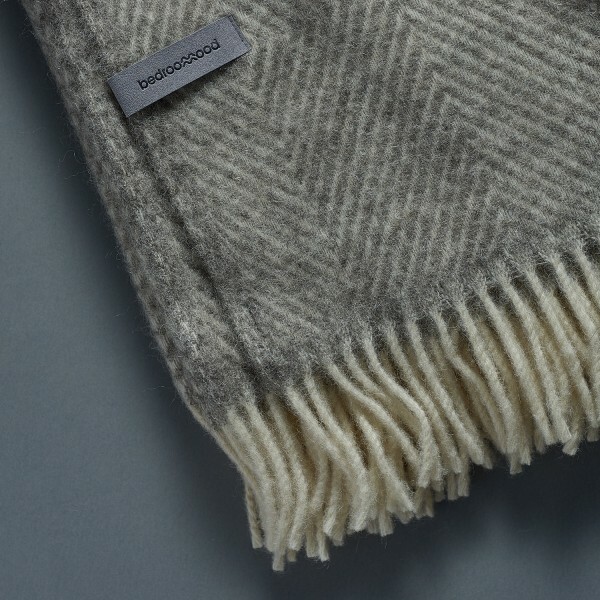 We are fulfilling custom orders fast and at a standard price of our duvets. Drop us a message and tell us your dreams. So good! I want to spend even more time in bed now. Amazing experience all the way. Pleasure receiving such nicely packaged items, it really shows Bedroommood cares about the product. The material of the bed linens is so soft, I love my time in bed even more – it's actually making me snooze my alarm clock more often these days :D . Thanks a lot! Their product is simply a cloud of goodness. Amazing service, beautiful marketing and, above all, exceptional product. I am so happy to have discovered this and never going back to anything else. 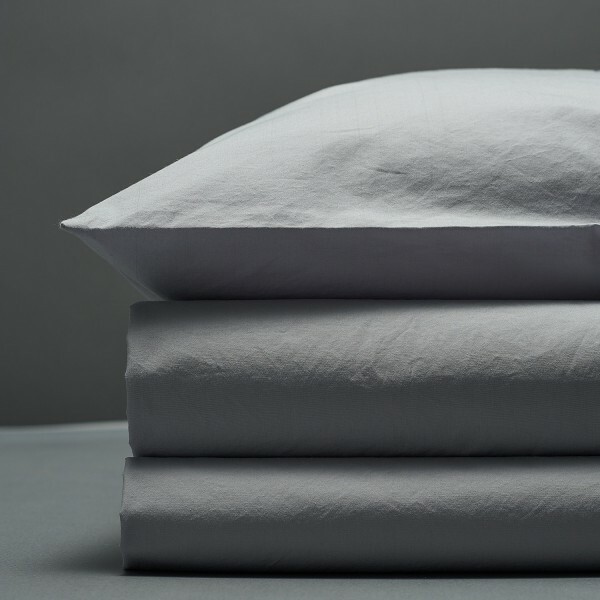 Percale has a matt finish, it’s perfect for warmer nights. It also has the crispy and lightweight feel. 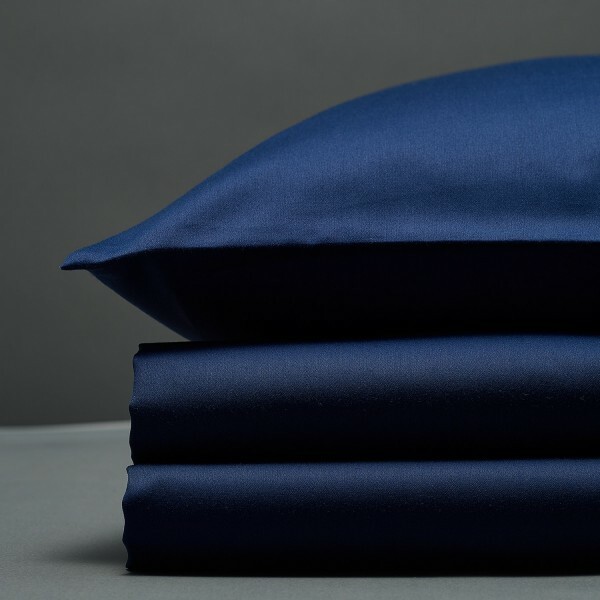 Sateen is smooth, almost glossy, it’s perfect for colder nights and it has a silk-like touch. 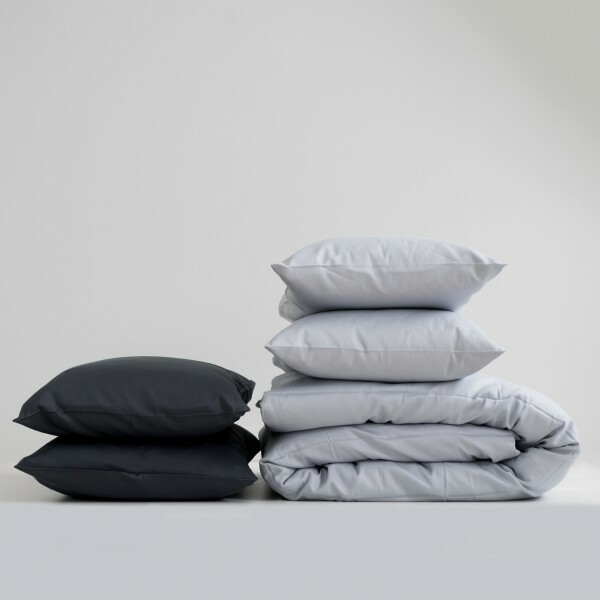 What fabrics are used for your bed linens? 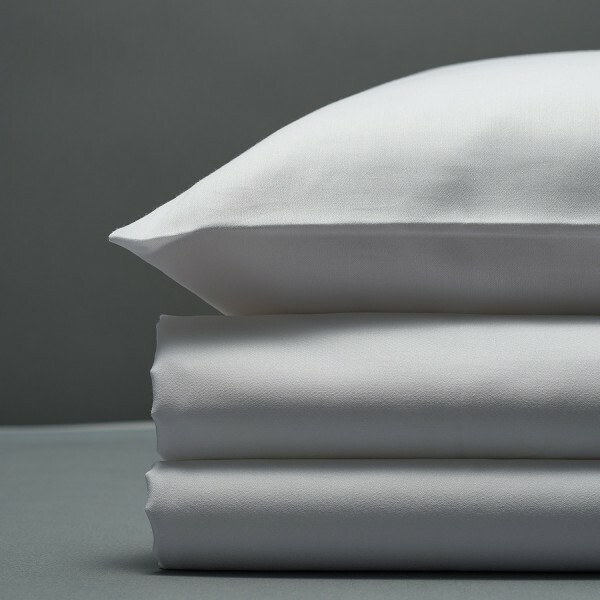 We only use quality Egyptian cotton for our linens (both percale and sateen). 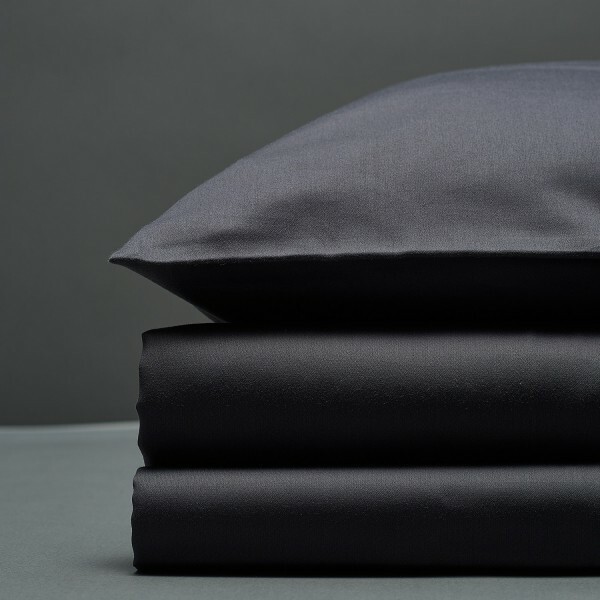 Fabrics of our linen are made of long-staple cotton and have at least 300 thread count. You can learn more on Our Cotton page. Need more inspiration? Follow us on Instagram. Share your bedroom moods!